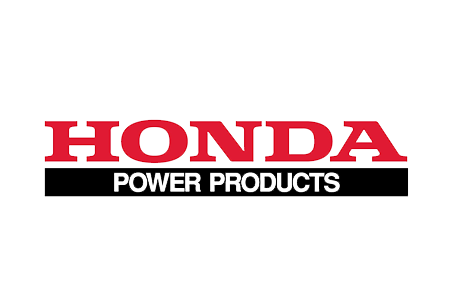 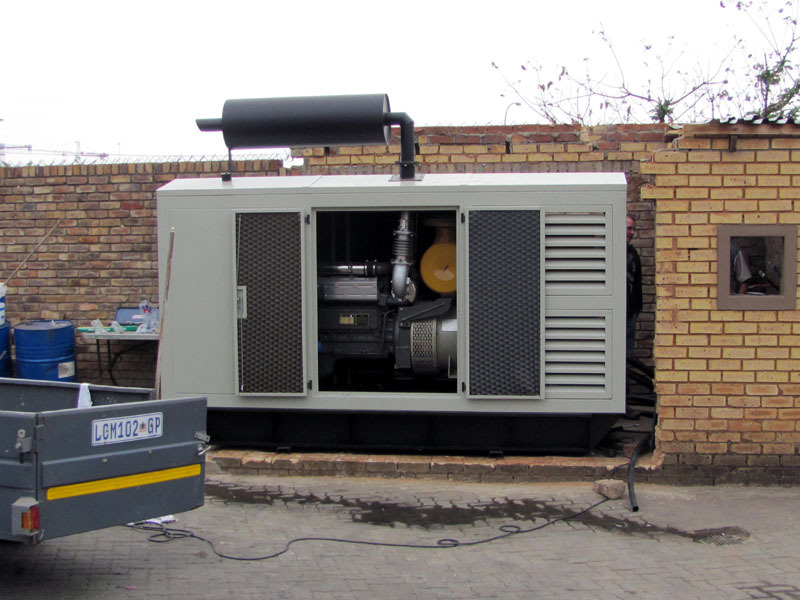 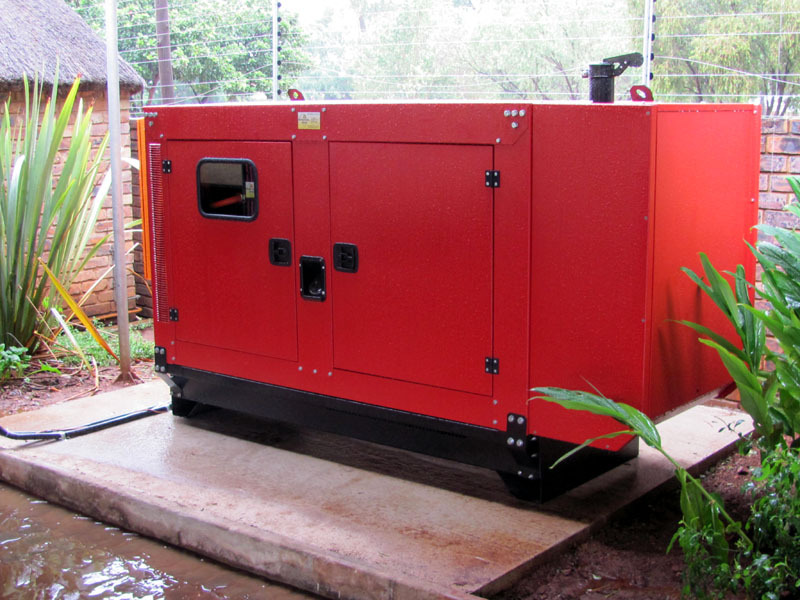 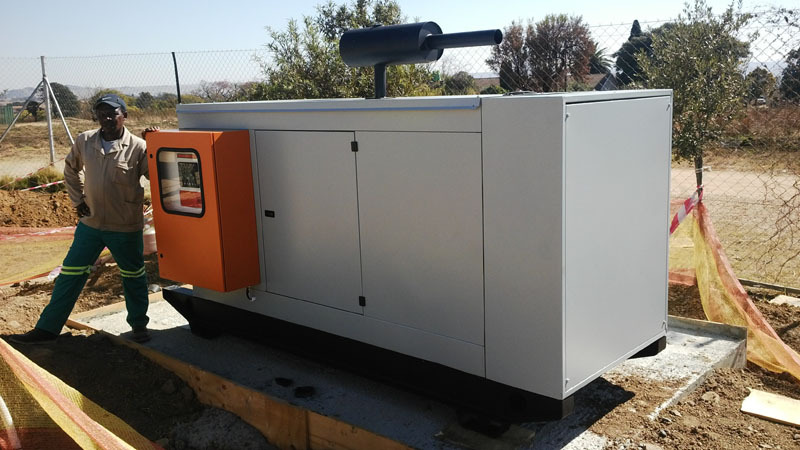 We supply quality branded generators for sale to all industries that requires power solutions. 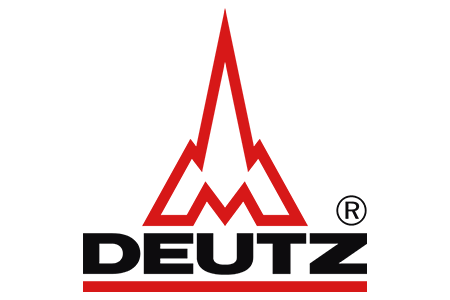 Increasing electricity tariffs, over consumption penalties and unscheduled power outages can negatively affect the profits of any business that have no backup energy solution in place. 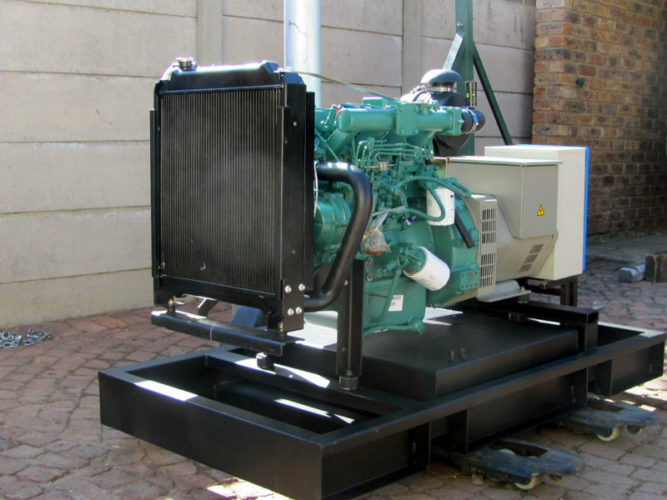 Generator Works supplies effective energy management solutions to the private ,public and commercial sector, both locally and internationally. 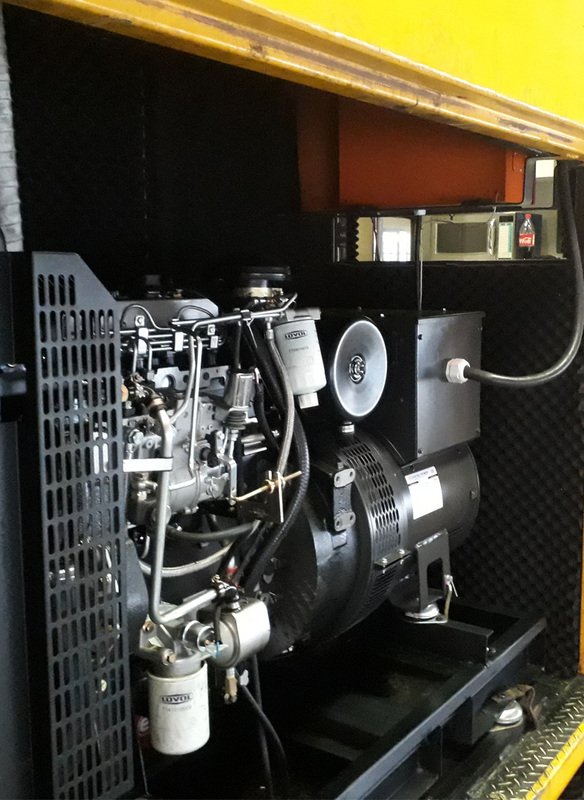 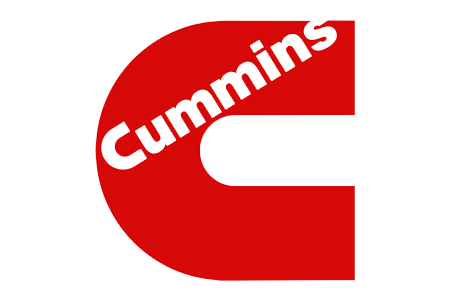 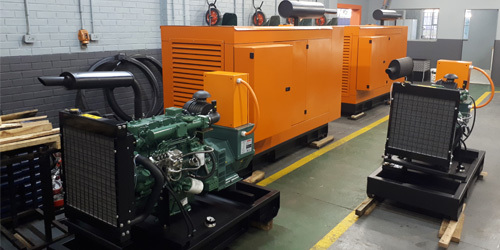 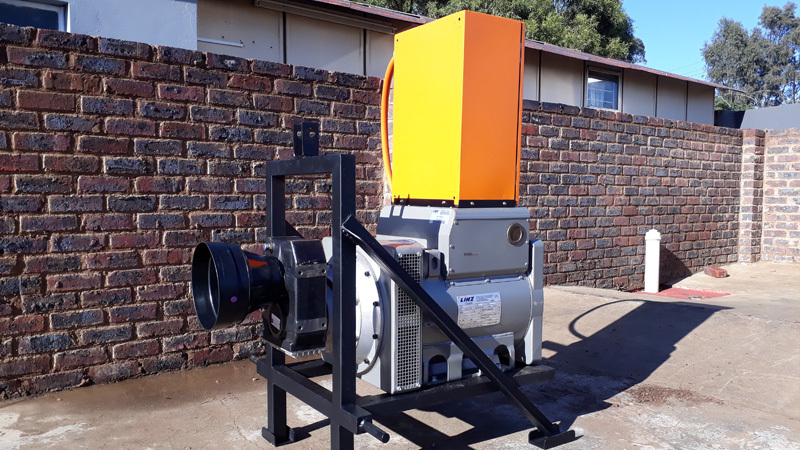 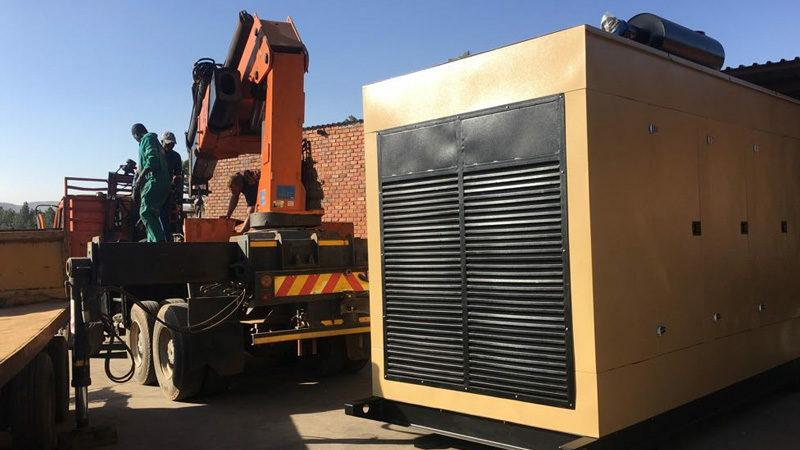 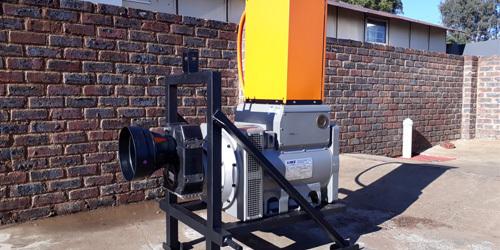 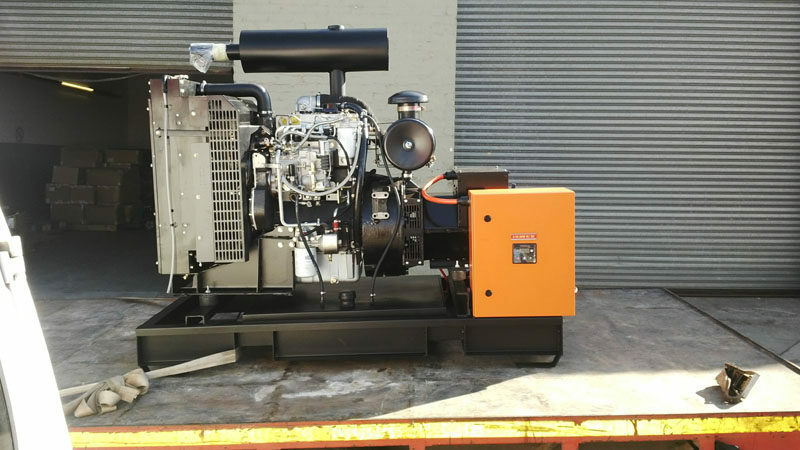 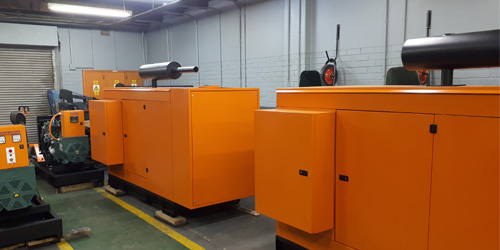 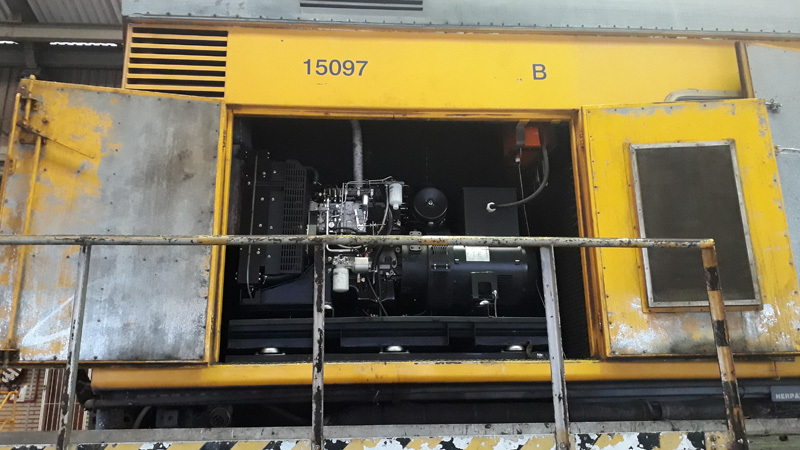 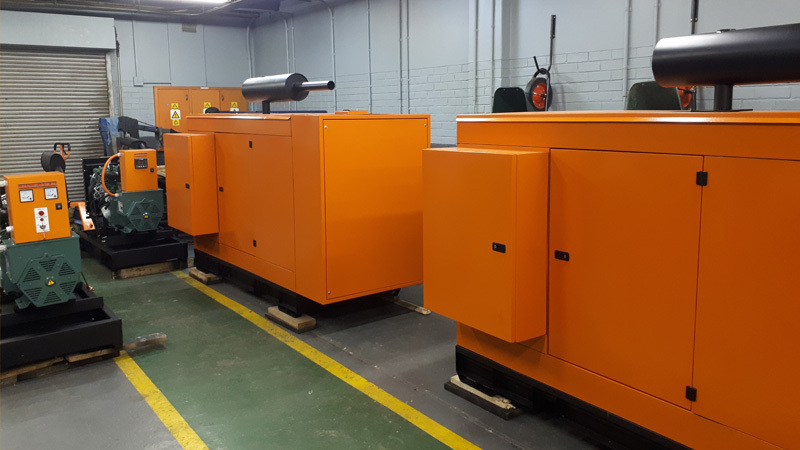 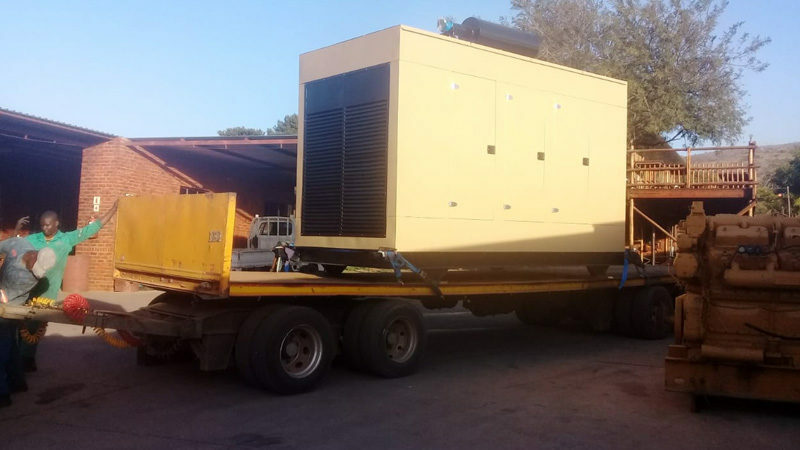 Our engines and generators are for sale to the mining, construction, telecommunications, agricultural, manufacturing, municipal, commercial and residential property development sectors. 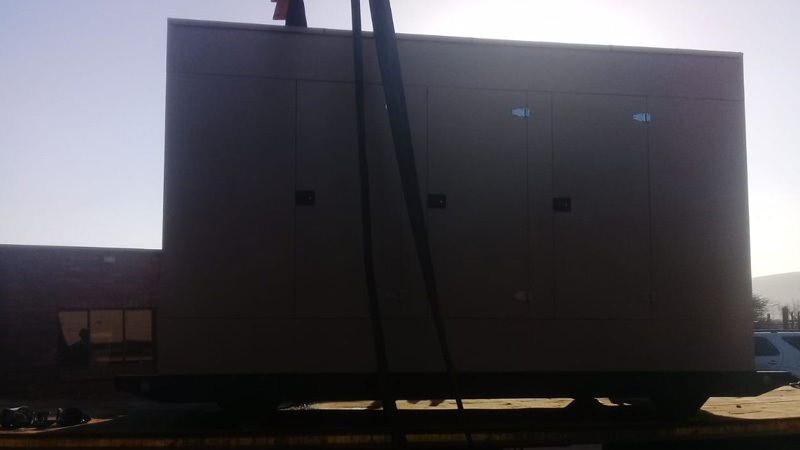 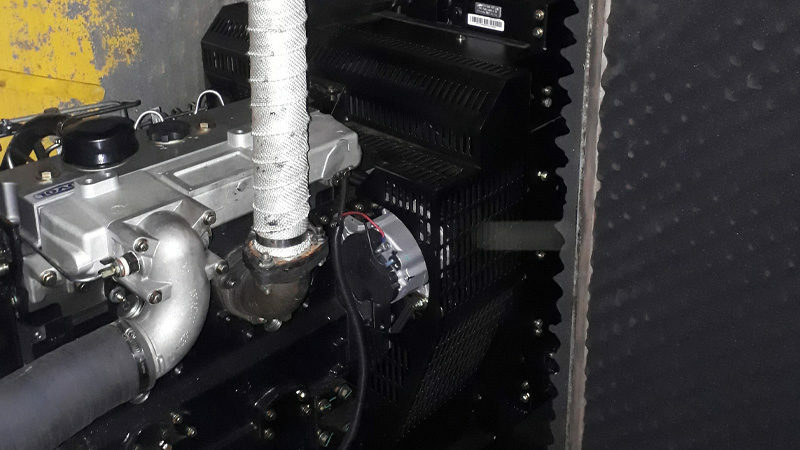 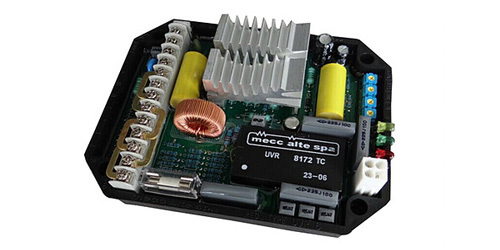 ELECTRICAL CONNECTION AND COMMISSIONING OF THE GENERATOR BY A QUALIFIED AND EXPERIENCED ELECTRICIAN. 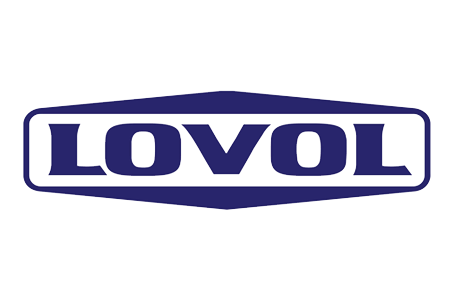 SERVICE AND MAINTENANCE CONTRACTS TO MEET THE CLIENT'S INDIVIDUAL NEEDS. 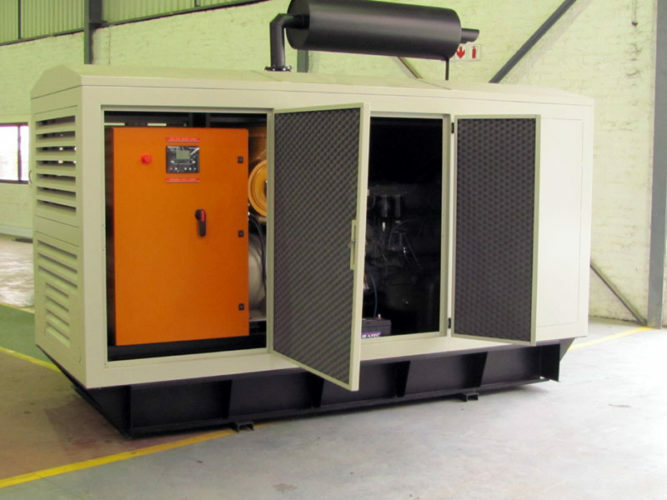 QUALIFIED PERSONNEL SUPPLIED. 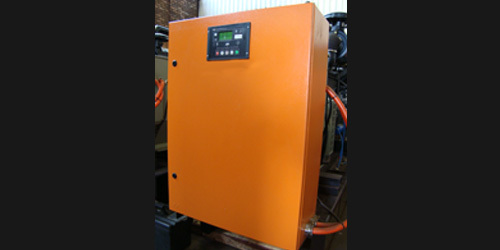 FULL VENTILATION SOLUTION INSTALLED BY QUALIFIED PERSONNEL. 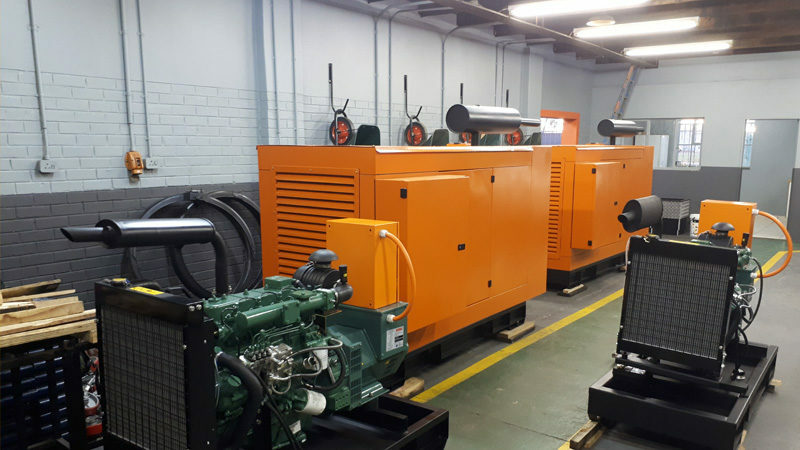 DELIVERY TO AND POSITIONING OF GENERATOR SETS ON SITE. 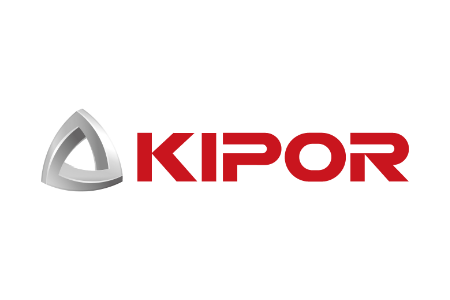 Kempton Super Meats, Corridor Slaghuis, Spaeth Cold Meat. 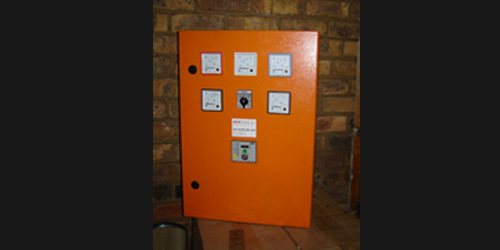 Spur, Uncle Harry’s Roadhouse, Romans Pizza. 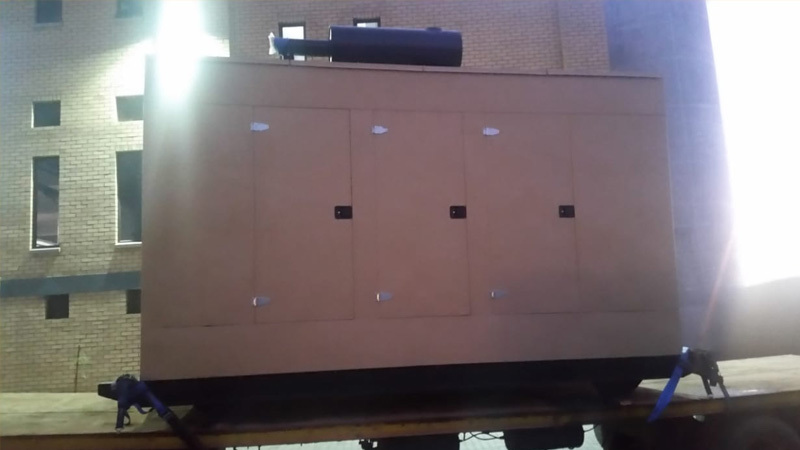 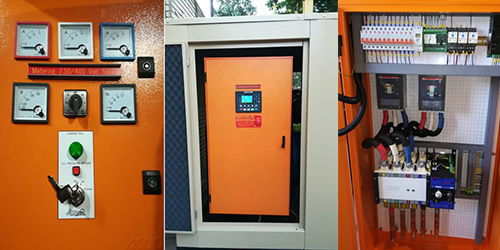 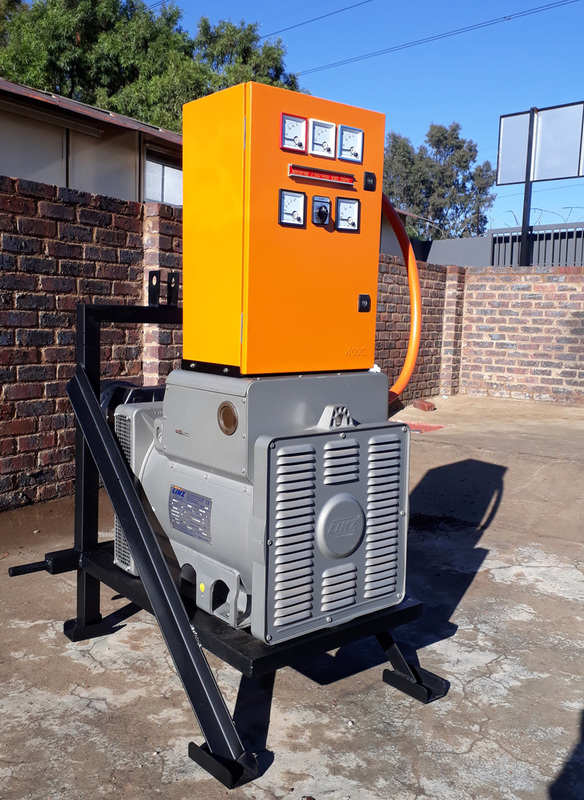 We build PTO generators that range from 25 – 85 kva, they come complete with a 3-point lifting frame, gearbox and Metering panel. 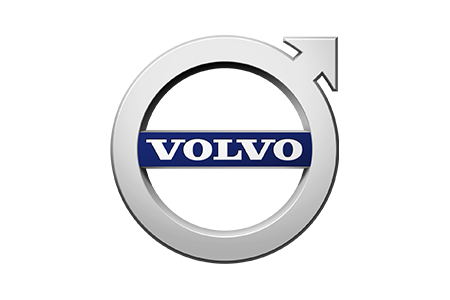 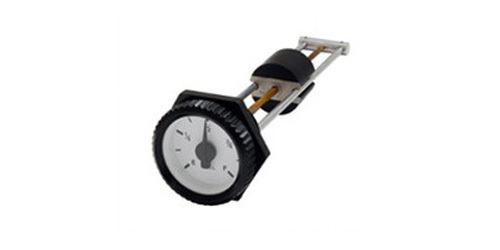 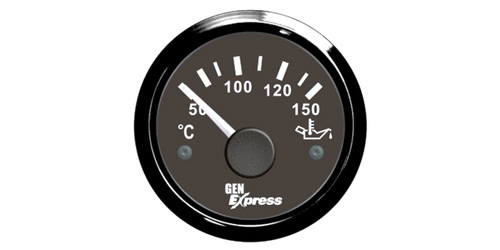 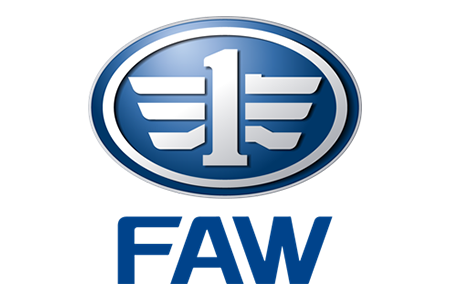 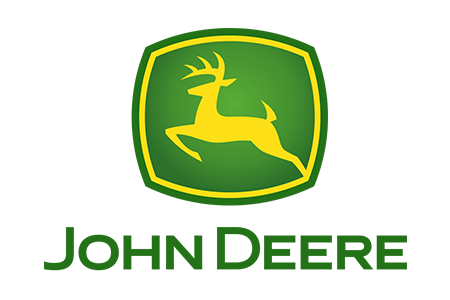 This is perfect for farmers that work in the field, the tractor only runs a 430 rpm thanks to the gearbox ratio of 3.49:1.